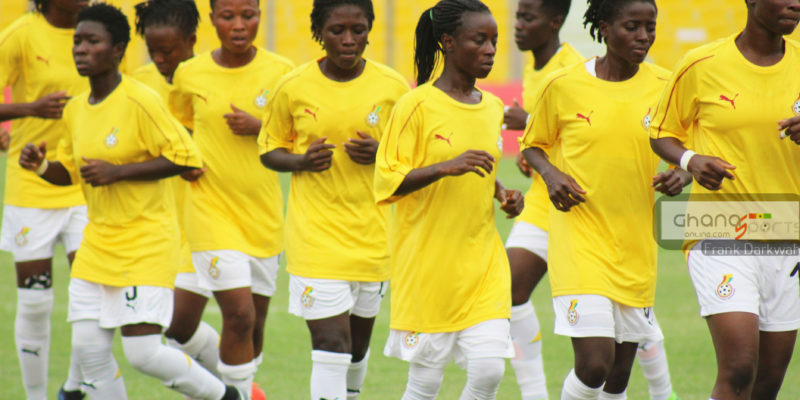 The Black Queens of Ghana drew 1-1 with Kenya in an international friendly on Wednesday afternoon. Having lost 3-2 to Zambia, Coach Bashiru Hayford’s side were hoping to make amends by beating their Kenyan counterparts at the MISC Kasarani in Nairobi. 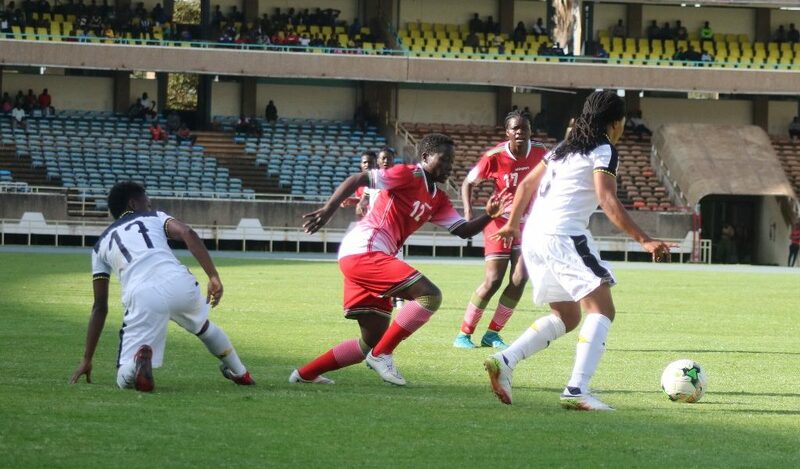 Mercy Achieng scored first for Kenya after just 15minutes into the game. The Black Queens pressed for the equalizer however Kenya head to breather with an advantage. 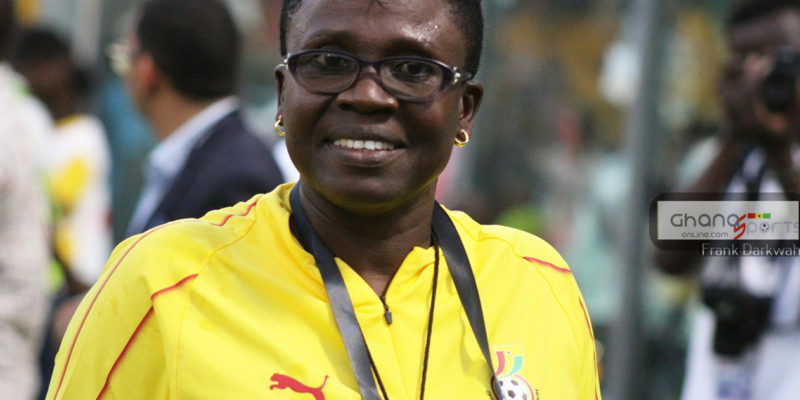 Ghana returned much stronger after recess and finally got the equalizer through left-back Linda Eshun with 13minutes left to play. 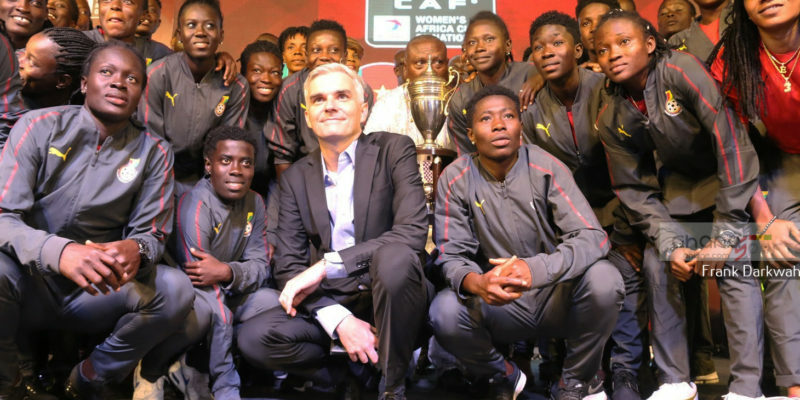 The Black Queens will now head back to Ghana where they will take on South Africa in their final warm-up game before the start of the Women’s Cup of Nations tournament.